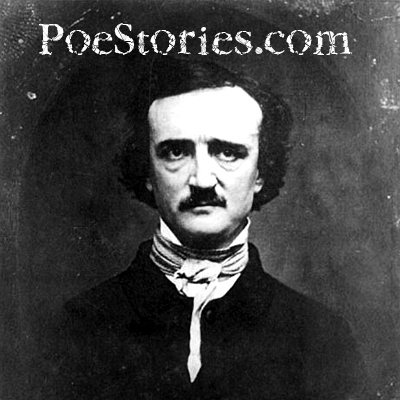 Drawings, paintings, and illustrations of Edgar Allan Poe, his characters, and his stories. This section features artwork from 20th and 21st century artists. If you have original artwork that you would like to submit for display, please contact me. All works are copyright of the respective artist. If you use any of these images without permission, you are in violation of that copyright. Please contact the original artist if you wish to use any of the images below.